1907 must have been a momentous year. At least for management education. That year saw the founding of two institutions that today are among the most successful breeding grounds for executives in Europe: the Grande École ESSEC in Paris and the University of Mannheim. 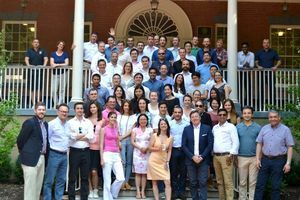 When the two institutions decided to join forces in the field of executive education in 2004, the goal was clear: The two heavyweights aimed to create an Executive MBA program with a one-of-a-kind profile that would be one of the best programs in Europe. Today, the ESSEC & MANNHEIM Executive MBA has even exceeded expectations. It has become a program that has given more than 1.000 executives the final touches for a successful career in top management. Recruitment for the intake in October 2019 is ongoing on a rolling basis; an early bird discount of EUR 2,500 will be available at successful admission by the end of June 2019; the final application deadline will be August 1, 2019. What institutions are behind this program? And what makes their partnership so strong? 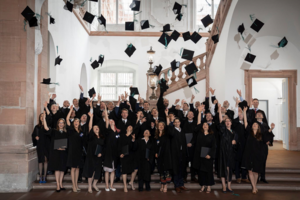 How is the ESSEC & MANNHEIM Executive MBA structured? And what options are available for completing it? What are the modules and program elements and what do they comprise? 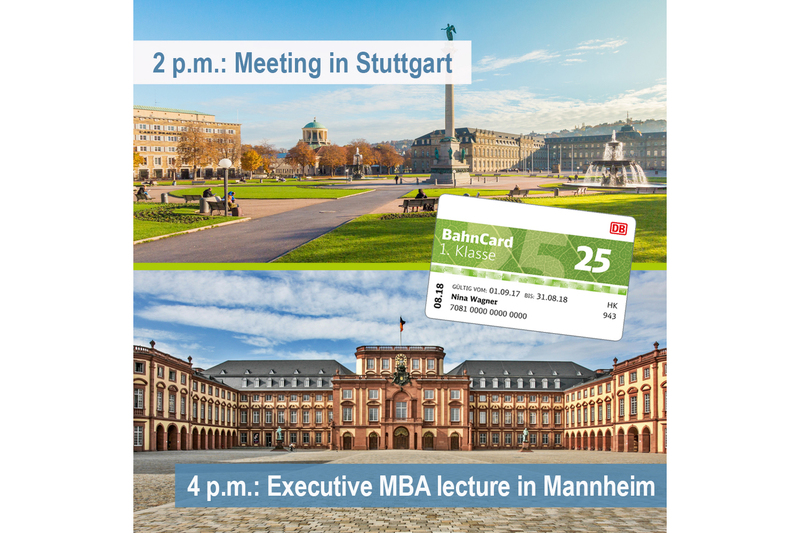 How can I benefit from the ESSEC & MANNHEIM Executive MBA – personally and as an executive? Some of our former participants are talking about the Mannheim EMBA programs in short video statements. 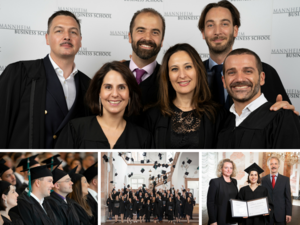 ESSEC & MANNHEIM Executive MBA participants represent the core values of our school with regard to diversity of work experience, cultural background and a broad range of educational experience. 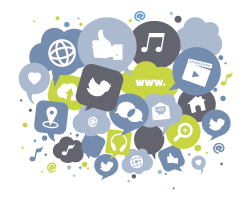 The statistics for an average ESSEC & MANNHEIM Executive MBA class will give you an impression of the community. Our participants are on average 39 years old and look back on 14 years in the job after their first degree. 35% of the class are women. 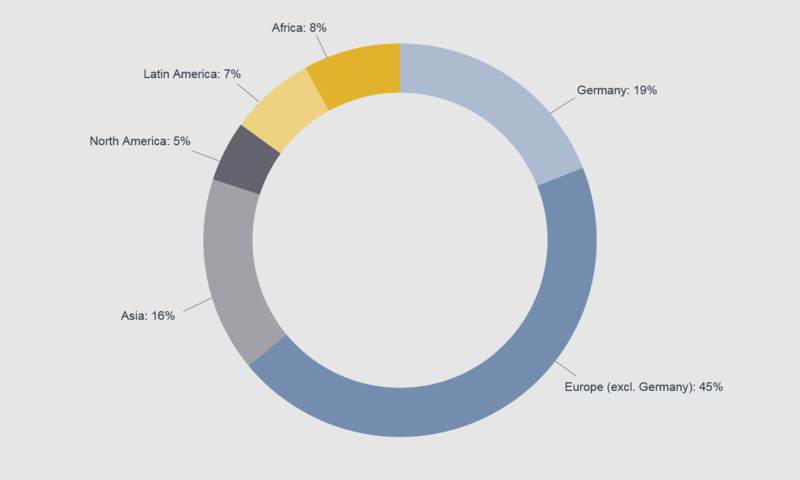 Our participants come from more than twenty different countries, about 45% of them from various European countries (excluding Germany), 36% have their roots in North or South America, Asia, or Africa. 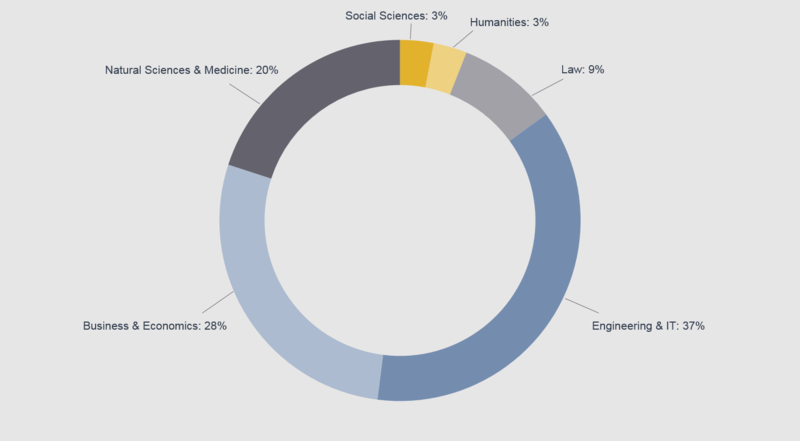 Participants currently commute to the lecture modules from Switzerland, the Netherlands, Russia, Poland, Ukraine, Turkey and the UAE, to name but a few. "When you meet your classmates for the first time they are all dressed up in business outfits, they all have impressive titles and backgrounds. But suddenly you see them wearing green army suits. Its a great opportunity to break the ice." 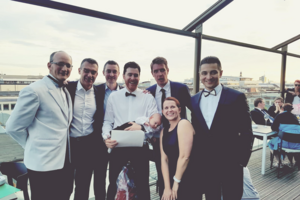 Paulo Burger, alumnus of the ESSEC & MANNHEIM Executive MBA class of 2017, talks about his personal highlights.